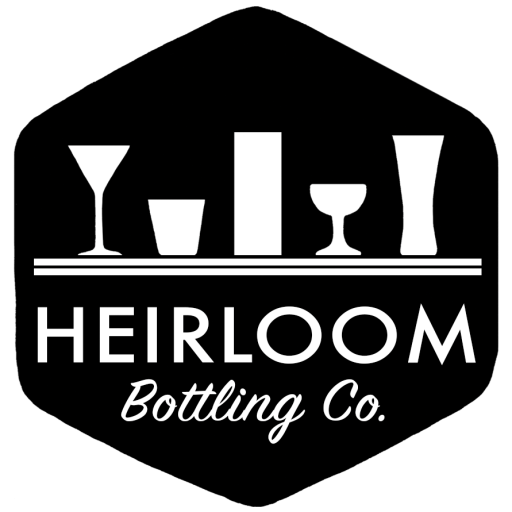 Syrup Archives - Heirloom Bottling Co. Mix with carbonated water, club soda, or sparkling wine. Pairs well with brandy, whisky, or other spirits. Mix with carbonated water, club soda, or sparkling wine. Pairs well with tequila, rum, or other spirits. Mix with carbonated water, club soda, or sparkling wine. Pairs well with tequila, vodka, gin, whisky, or other spirits.